The Compagnia Mercantile D’Oltremare was established in 1979 as a result of the persistent hard work of its founder, Mr. Lino Cutolo. Several years of training and field experience in the food preservation industries sector in his native area, l’Agro Nocerino-Sarnese, together with the know-how infused in him through the confidence that he acquired from his trainers, led Mr Lino to decide to start with his own business and to survey new markets. Already an expert in the processing and sales of tomato at a very young age, he focused his attention on foreign markets of Africa and the United States. Teaming up with his two brothers, Remo and Franco, Compagnia Mercantile D’Oltremare sets and opens up. As a result of a consistent research and a constant study of the typical products and traditions of his native land, Compagnia Mercantile D’Oltremare over the years became a solid productive reality. The journey of Mr. Lino and his two brothers has never witnessed any stop. Initially, they started working with concentrated and peeled tomatoes, they however enriched the product range by introducing other numerous items of the true Italian and Campania traditions, offering goods of distinguished culture and quality. Today, Compagnia Mercantile D’Oltremare is represented worldwide through its trademarks and products, and continues to grow and expand its sales and distribution network. 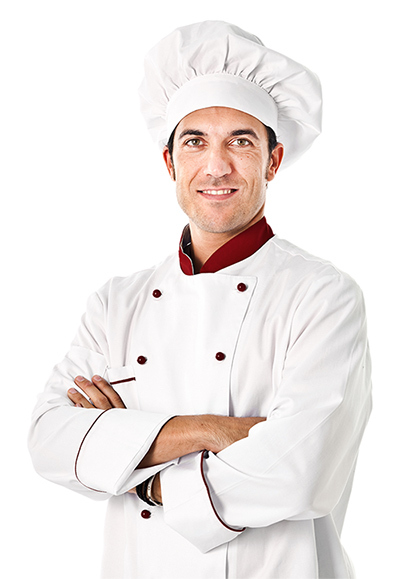 CMDO has dedicated most of its professionalism to Food Service. It has specialized its production line to meet the need of RESTORANTS and PiZZERIAS in particular, by supplying the best and most fit product for these professional food operators. CMDO recognizes that the FOOD SERVICE/HO.RE.CA. need to be assisted in a closer way and tries to be as much responsive as possible to this challenge.